If the steampunk aspect of Mortal Engines is one of the highlights ( and believe me, it is) then the script is one of the lower ones. Download Mortal Engines from the iTunes Store in Digial HD. 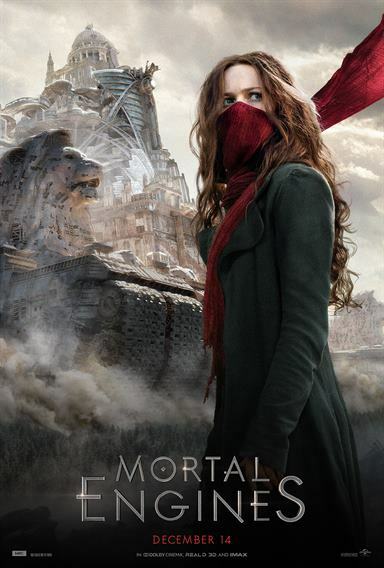 For more information about Mortal Engines visit the FlickDirect Movie Database.